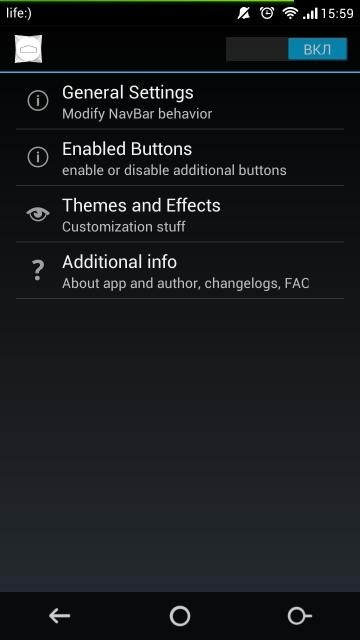 One of the joys of dealing with an Android device is that, even without root, the level of customization available to users is simply invaluable. 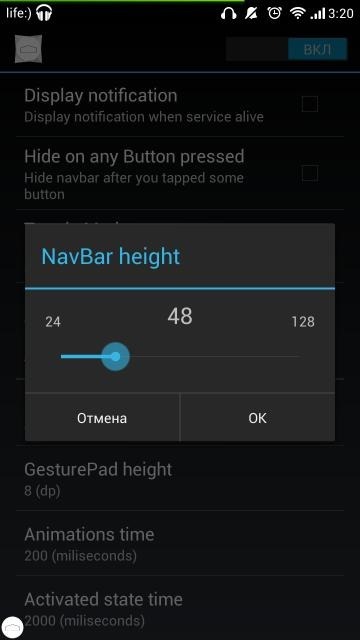 Most of those little annoyances can be dealt with by means of a simple app or mod, and if you’ve always taken exception to the navigation bar on your Android device, a little app by the name of Ultimate Dynamic Navbar may have your back. While there are perhaps dozens of apps out there allowing you to resize and reposition the navigation bar for your infinite convenience, Ultimate Dynamic Navbar trumps them all with a rather simple idea; it houses the ability to be hidden or shown at will. Having these virtual navigation buttons on your device’s display is something of a double-edged sword, because while it’s always useful to be able to jump back or home without having to take a second thought, you do forgo a certain amount of screen real estate. In a world where every pixel is precious, this simply will not do, and Ultimate Dynamic Navbar, created by XDA-Developers forum member MrBIMC, would seem the perfect solution to what is a long-standing issue to many. 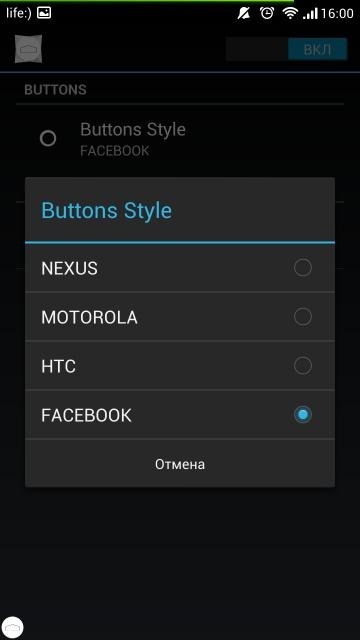 What’s striking about Ultimate Dynamic Navbar is its incredible simplicity. Although it does sound pretty basic in its description – which it is – it’s something that hasn’t been pulled off before, and if you’ve gone through several other apps / methods of tweaking your nav bar to a more suitable form, this might just be what you’ve been looking for. Although Ultimate Dynamic Navbar is by no means a bloated or overly extensive tool, it does pack in a couple of nice themes, so no matter what look you’re trying to achieve on your device, your navigation bar won’t kill the ambience. Moreover, the transparency can readily be altered, and with three different activation methods, it’s about as customizable as it needs to be, in my opinion. The only downer, if you can call it a negative, is that you will need a rooted device in order to get started with Ultimate Dynamic Navbar. Still, if your device is primed and ready to go, then please head over to the original thread down at XDA and get started!